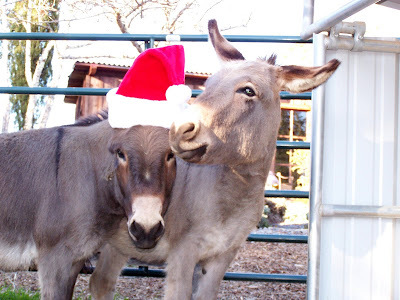 ~ THE LAZY VEGAN ~ HOME OF PACO & LUIGI AND FRIENDS: Merry Christmas!!! 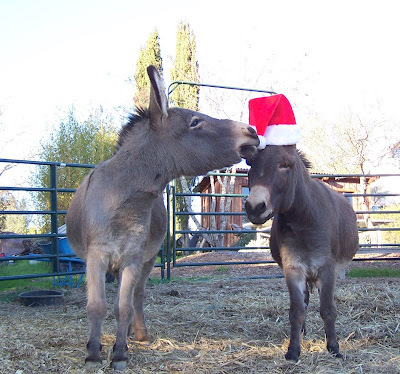 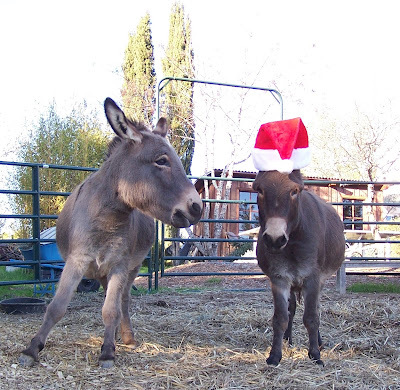 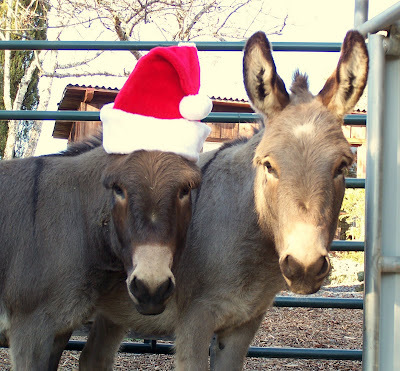 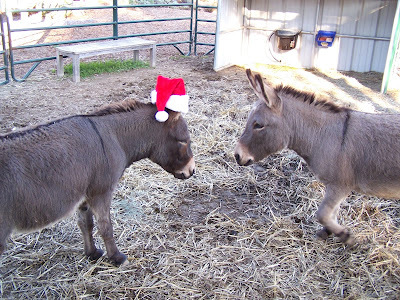 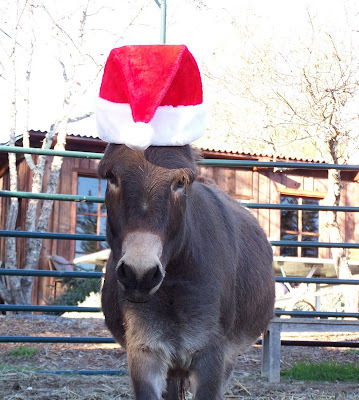 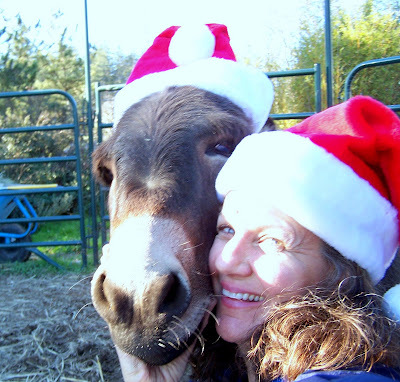 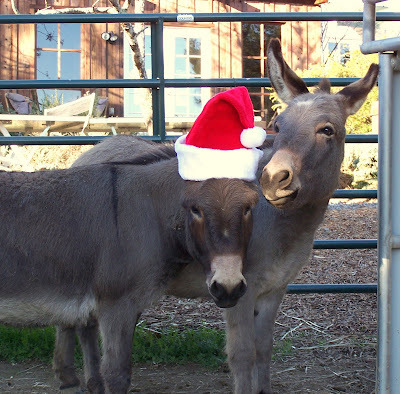 Paco & Luigi and the entire Lazy Vegan crew wish everyone a very Merry Christmas!!! 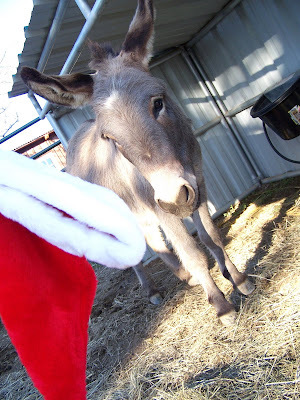 More photos to be posted soon of the holiday events!